The Competition and Markets Authority (CMA) is to carry out an investigation into gambling firms over claims it is too hard for customers to withdraw winnings. 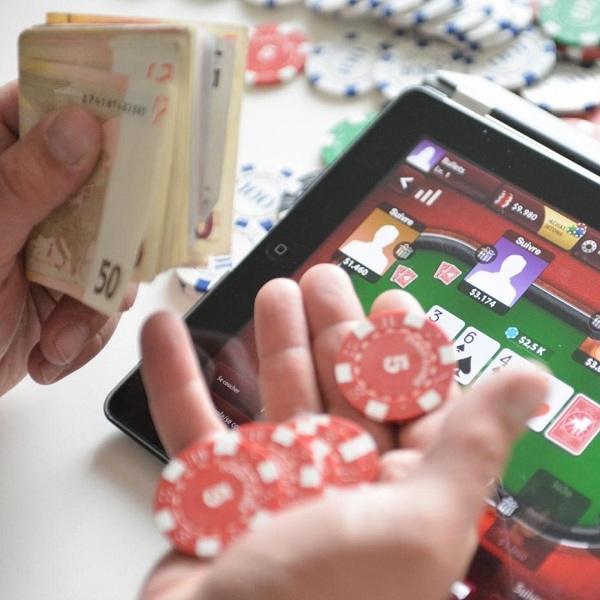 The CMA has said that gambling of course carries a risk but that “it shouldn’t be a con”. They have received a number of complaints that people are lured into signing up for promotions with little chance of winning because of unfair or complicated conditions and they are worried about complicated bonus requirements which may be unachievable. Theoretically the investigation could results in enforcement action against individual gaming sites or prosecution in the courts. However, the Remote Gambling Association, which represents the industry, has said that there is no reason to believe that there are widespread failings amongst its members and it warned against pre-judging the outcome of the inquiry.